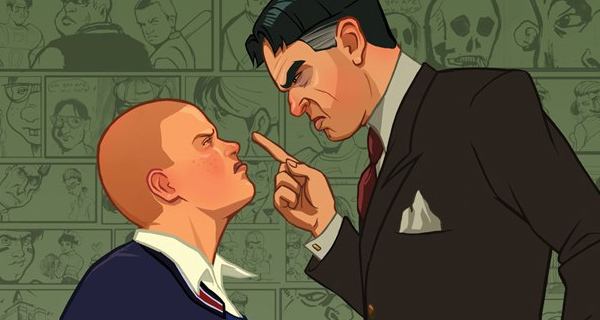 Rockstar has remained mum on whatever they’re doing next after Grand Theft Auto V. But after renewing their trademark for Agent a while back, they’ve filed a new one for the classic PlayStation 2 title Bully. The trademark filing happened on July 25 for ‘computer and video game programs and software.’ Could that mean we could be getting a next-gen Bully? Not exactly, it could be just them preparing to re-release it on an online store even. But we can still dream of going around Bullworth Academy and skipping class, getting into fights and messing with jocks and greasers. Bully was released for the PlayStation 2 in 2006 before porting over to the Xbox 360, Wii and PC in 2008. Would you want a next-generation Bully? Let us know in the comments or post on our Facebook/Twitter.